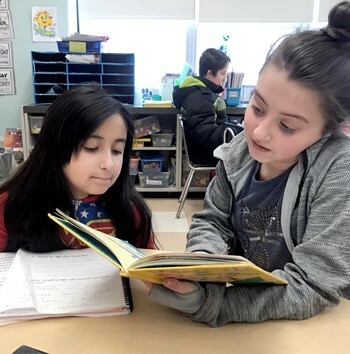 The Hancock Central School District held special events Friday in honor of Read Across America Day on Friday and Dr. Seuss' birthday Saturday. We would like you to know about the Momo Challenge and how to protect your family from this alarming social media challenge targeting children and young adults. This challenge surfaced in other communities several months ago and has caused concern among schools and parents across the country because of its disturbing nature.